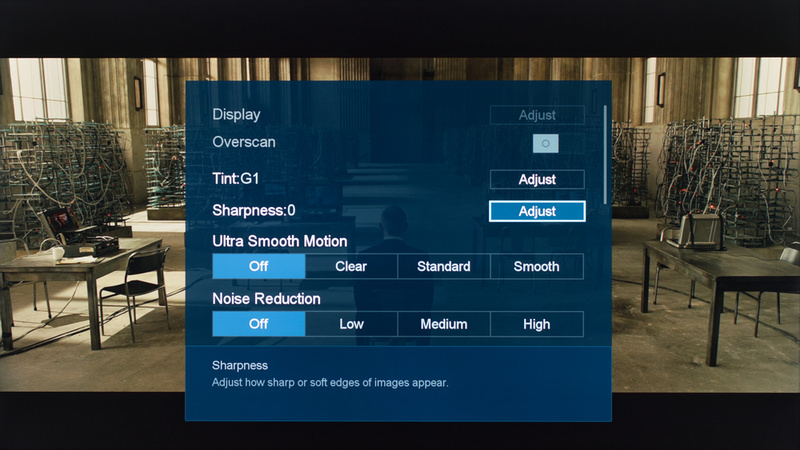 There are the following settings we used to calibrate the Sharp N7000U. 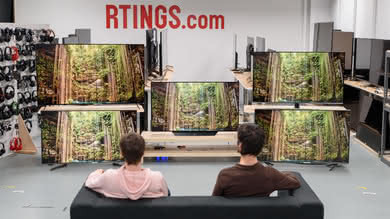 These are good for most content like watching movies to TV shows and/or gaming with only little changes needed to be done as described below. 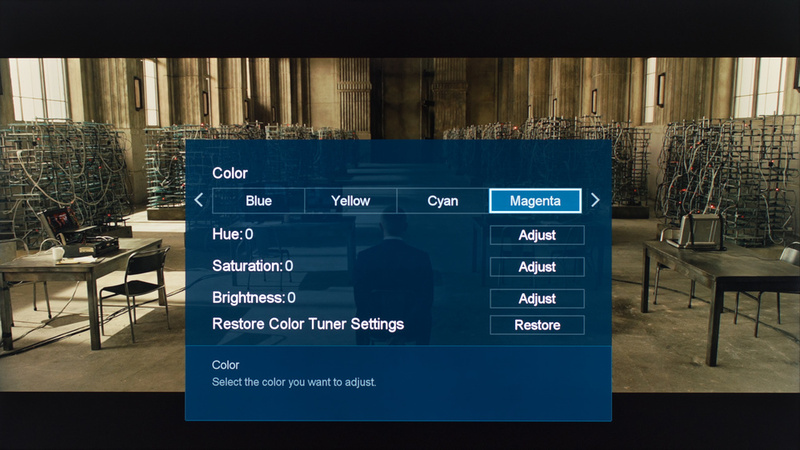 For playing games or using the TV as a PC monitor, set the 'Picture Mode' to 'Game'. Beside that, set the picture mode to 'Theater' as it is closest to our calibration goal and allows more advanced settings to be adjusted. We left the 'Brightness' to 55 and 'Contrast' to 40, their factory setting. 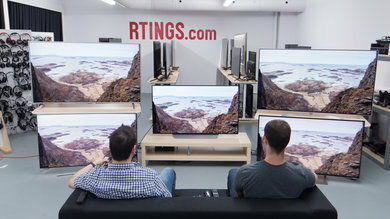 This proved to be the best setting for this TV. 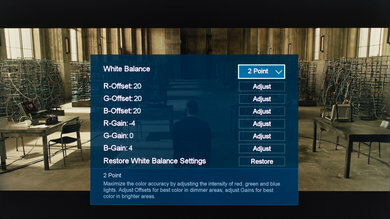 You should leave it at these values to have the best results. We set the 'Aspect Ratio' to 'Direct', so that the image was not distorted and true to the resolution that we were using. We turned off 'Dynamic Backlight Control' since it was changing too much the total level of brightness of the screen depending of what it was displayed. 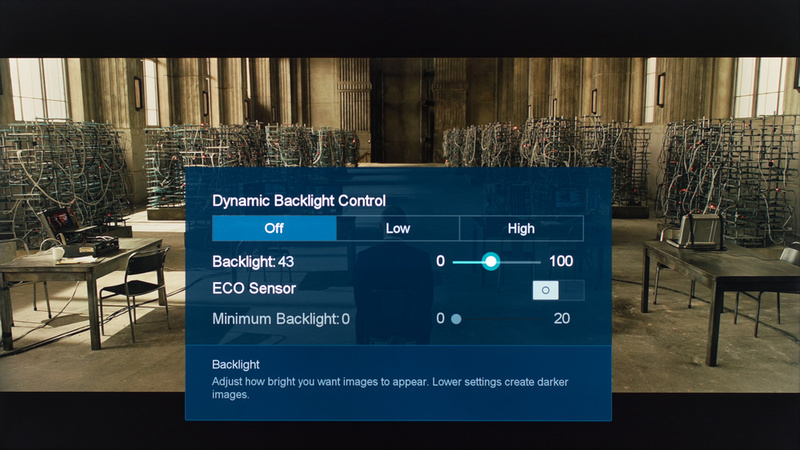 Note that 'Dynamic Backlight Control' Is not a local dimming feature, but more a frame dimming feature that dims the whole screen depending of what is shown on screen. 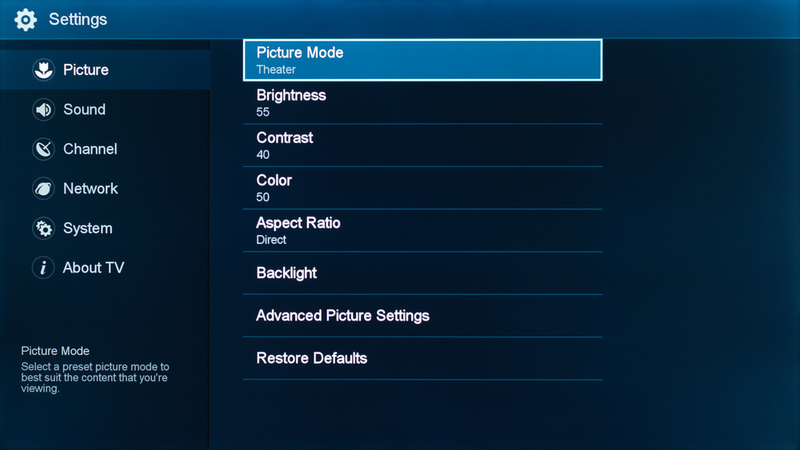 We set the 'Backlight' to 43 to get as close to our desire 100cd/m² level of luminosity for our dark room. 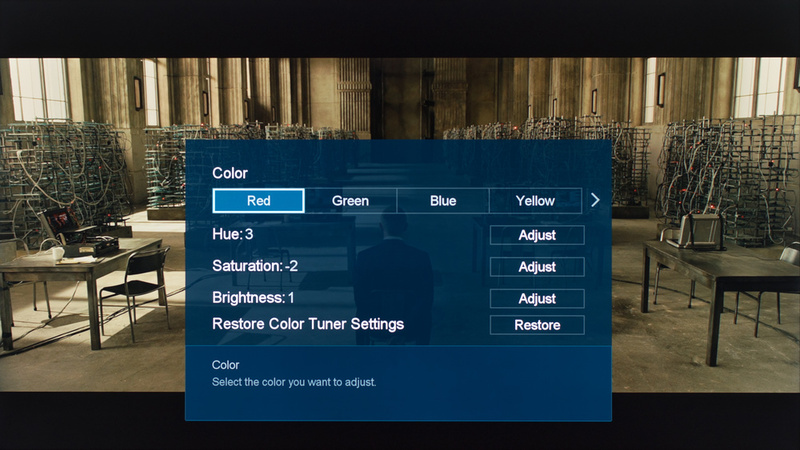 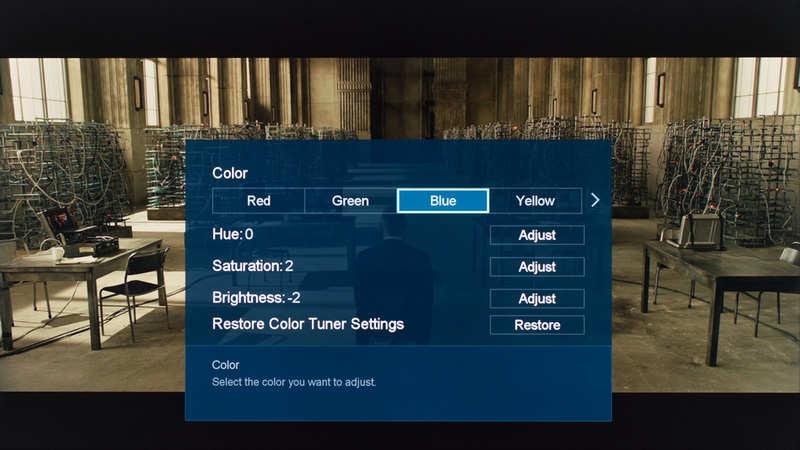 You can change the 'Backlight' level to match your room brightness and this will not affect the picture quality. 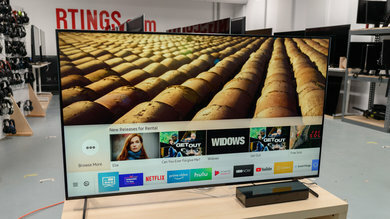 We turned also turned off the 'ECO Sensor', so that once again, the luminosity of the screen would not change from what we intended it to be. In the 'Advanced Picture Settings' menu we left the 'Tint' to is original value and set the 'Sharpness' at 0 to obtain an image that is true to the source without over-sharpening. 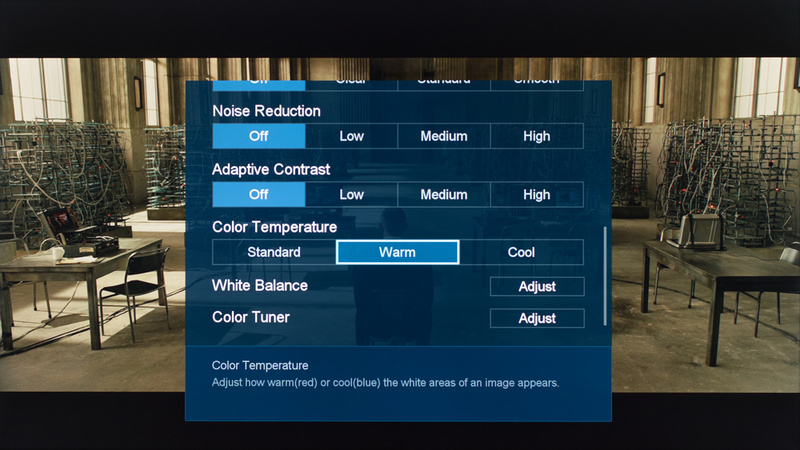 We left 'Ultra Smooth Motion' off, but you can enable this if you like the soap opera effect in movies. 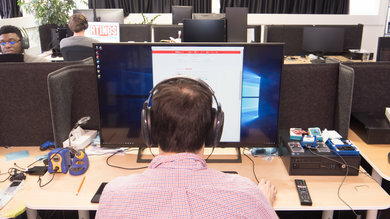 We also left 'Noise Reduction' off, to avoid losing details in high quality content. 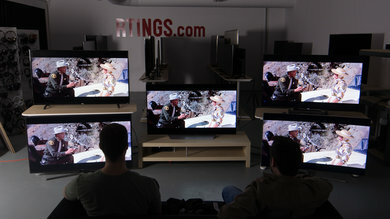 If you watch lower quality content such as DVDs or cable you can increase the 'Noise Reduction' to reduce artifacts. We also disable 'Adaptive Contrast' to get the most true image, as the producer intended. 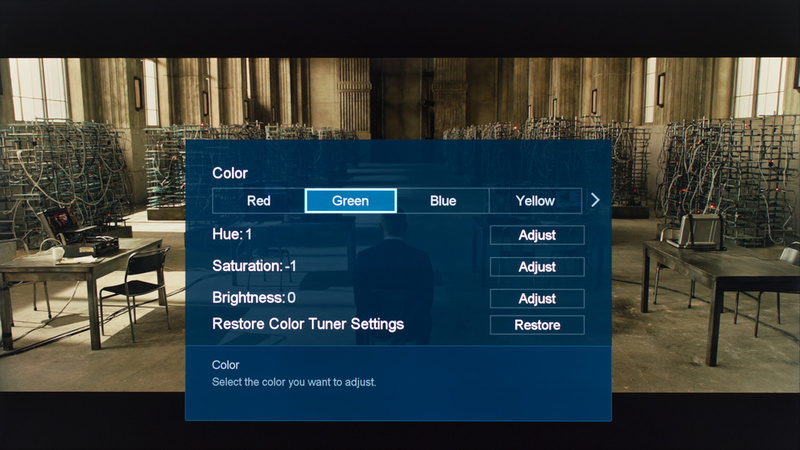 Since our calibration goal is to obtain a warm color temperature, we set the 'Color Temperature' to 'Warm'. If you find the image looking to red or dull, you can choose a cooler color temperature. 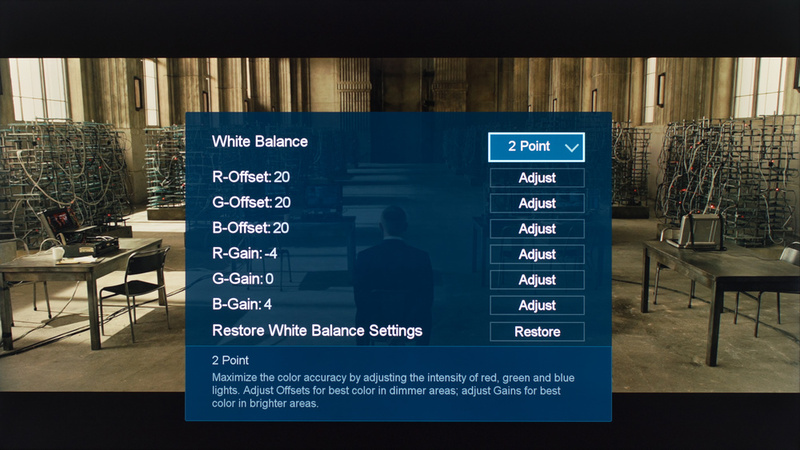 The following are the results of the white balance and colorspace calibration on our unit. 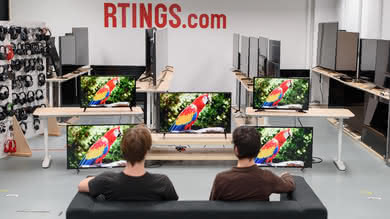 Exceptionally, we recommend that you do not try copying our values for these. 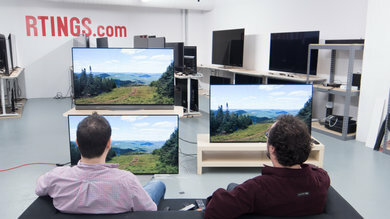 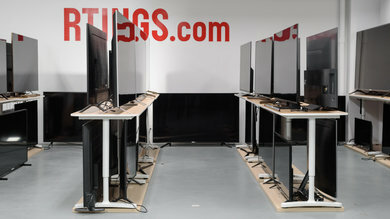 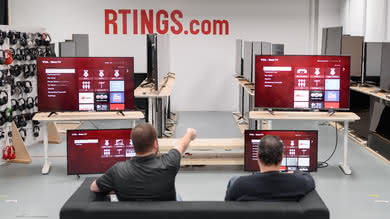 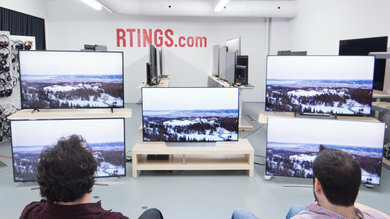 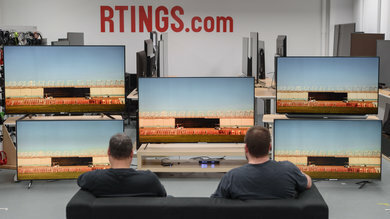 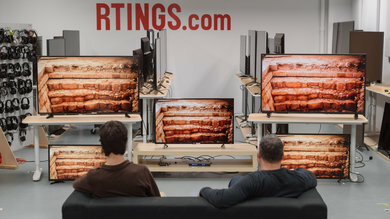 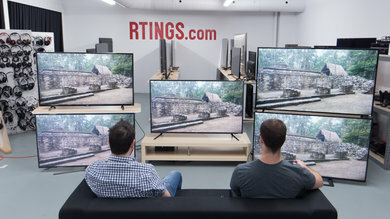 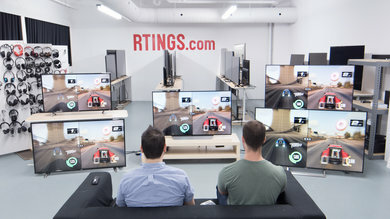 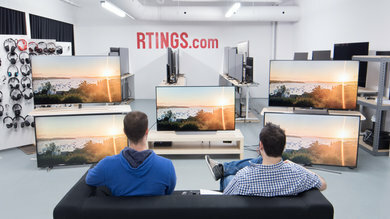 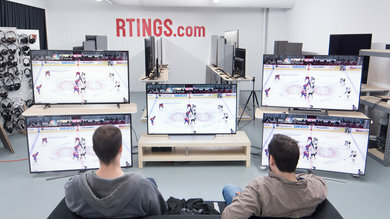 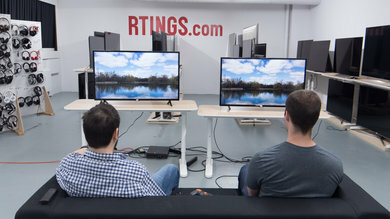 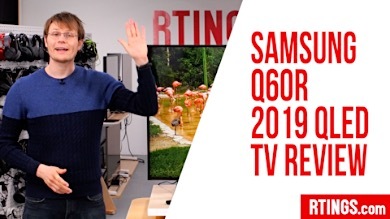 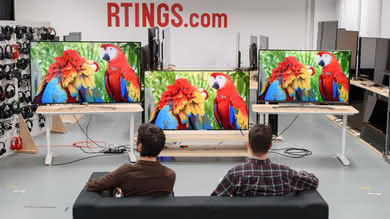 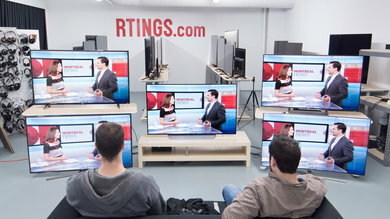 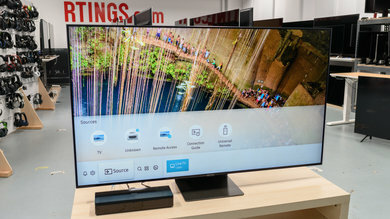 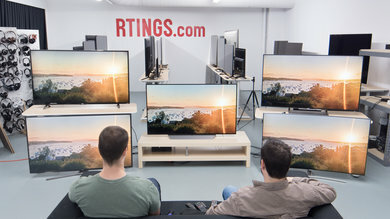 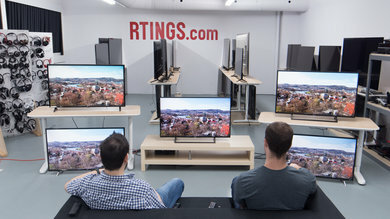 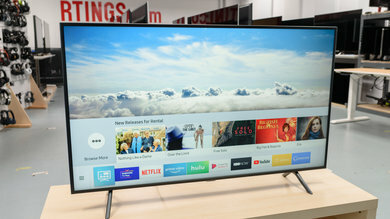 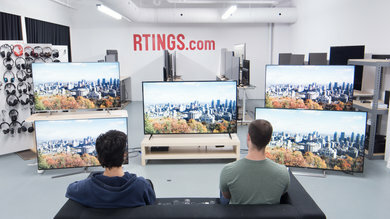 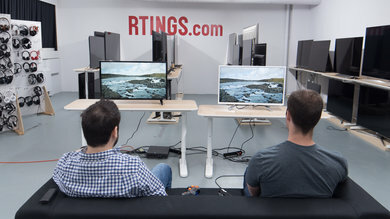 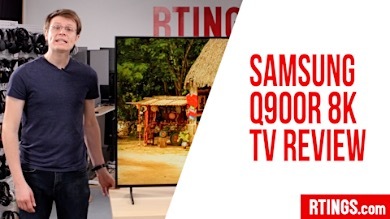 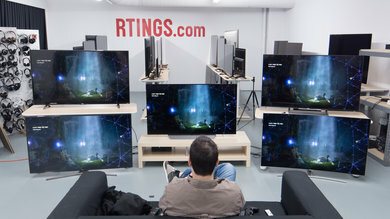 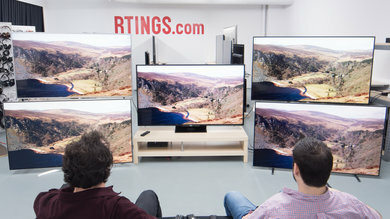 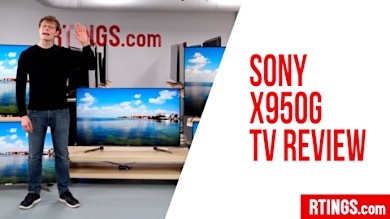 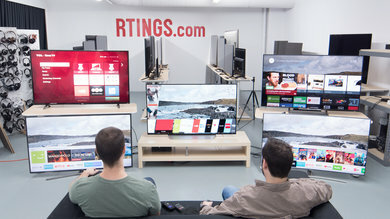 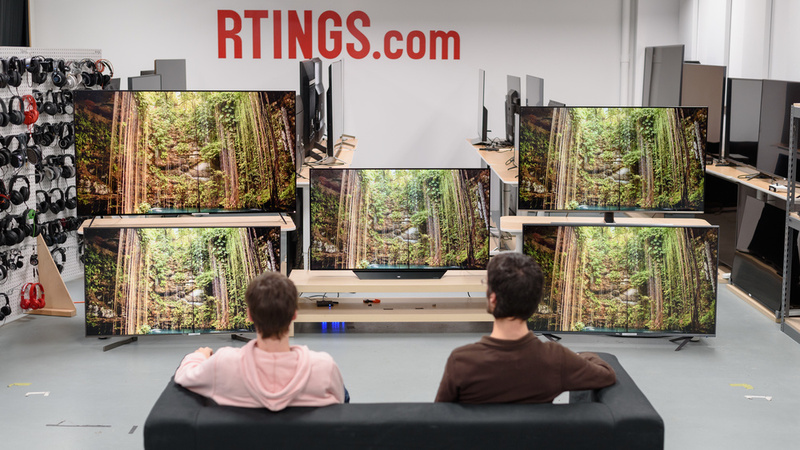 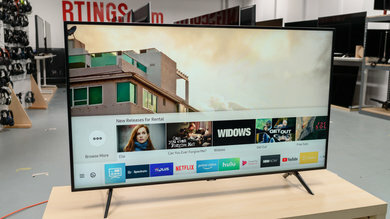 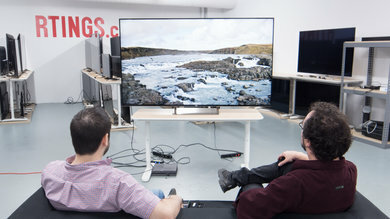 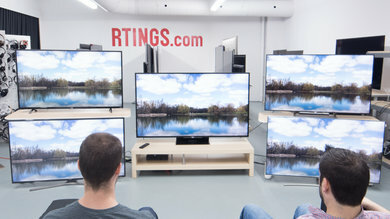 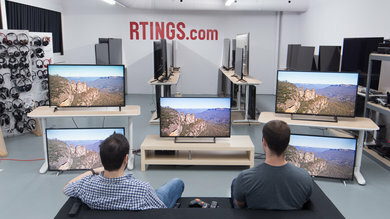 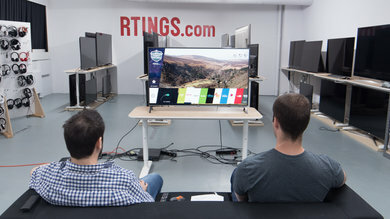 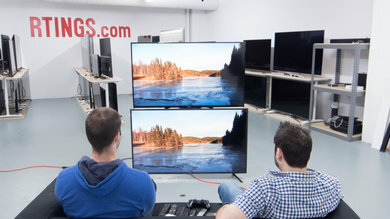 Usually we do not recommend that you copy our setting since they vary per individual unit, so they might not be good even for the same model and same size as the TV we reviewed. But this time, the calibration process was not really responsive and in the end, the final result, even if we obtained our calibration goal it gave the set a worse contrast ratio.